With more than 35 years experience, our specialists know everything there is to know about glass and installing it. This is our passion, so you can be sure we’ll never settle for anything less than the highest quality service for your business or home. Keep in mind that correct installation is just as important as the product itself. In the unlikely event that you need an emergency replacement, contact us and we’ll make it our priority to assist. We even do same-day glass repairs! 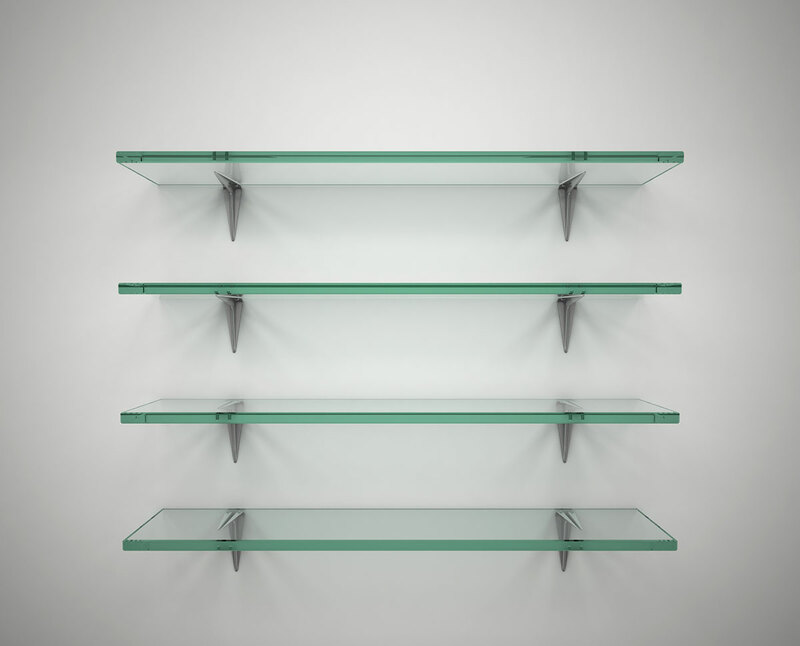 Available in many shapes and sizes, glass shelves add a certain elegance to your business. They do so much more than simply presenting and storing products. Never underestimate the power of glass shelving, which allows light to reach every level of your display units – showcasing all products for your customers in an inviting way. Glass shelves are the perfect addition to any interior design project – bringing a unique touch to bathrooms, kitchens and living rooms. This is the perfect option for those looking for more storage space and the design can be customised to fit the surrounding environment. Not only are glass shelves strong and durable, they can also make rooms look larger, by giving the illusion of more space. Contact us for more information about products and services. We’re available 24 hours, 7 days a week to help you!